A judge has sentenced a Wisconsin man to prison for making threats against President Barack Obama last summer. U.S. District Judge William Conley sentenced Brian Dutcher on Friday to three years in prison and three years on supervised release. 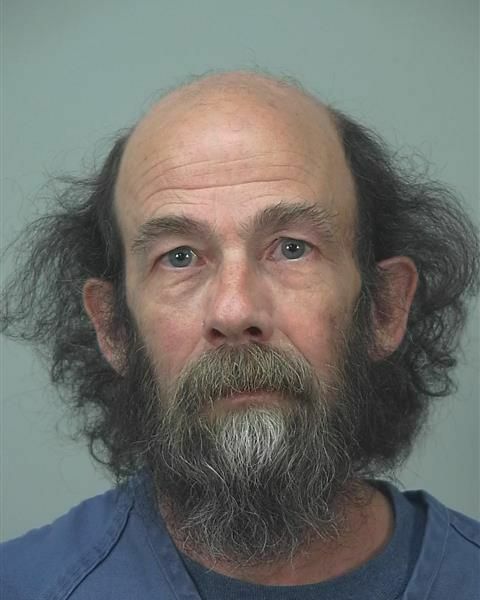 The 55-year-old Tomah man was accused of writing a Facebook comment in June 2015 saying he would be in La Crosse to fulfill his constitutional duty of assassinating Obama during the president's July 2 visit to the western Wisconsin city. He also told a La Crosse Public Library security guard on July 1 that he was in town to shoot Obama the next day. A federal jury convicted Dutcher of making threats against the president in January. Dutcher's attorney, Stephen Meyer, didn't immediately return a voicemail seeking comment on the case.